At their December board meeting, the UNM Board of Regents honored Cheryl L. Willman, MD, for her scientific and academic leadership in the National Cancer Institute designation of UNM as a Comprehensive Cancer Center, and Arthur Kaufman, MD, for 41 years of outstanding academic and community health leadership at UNM, as well as his induction into the National Academy of Medicine. 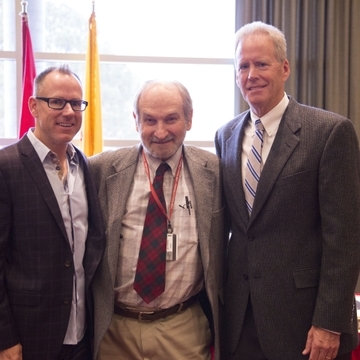 Track and Field & Cross Country Head Coach Joe Franklin and Head Football Coach Bob Davie were also recognized for their outstanding leadership and dedication to UNM Athletics, and for promoting athletic and academic excellence. The regents acknowledged Franklin for leading the Lobo women’s cross country team to its first NCAA National Title, and Davie for leading the football team to a winning season and bowl game for the first time since 2007. 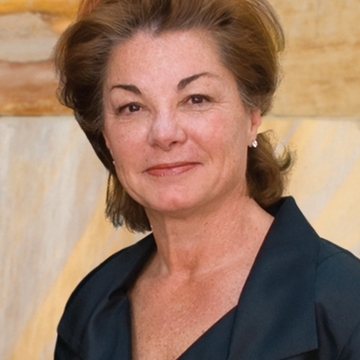 Willman has served as director and CEO of the UNM Cancer Center since 1999. 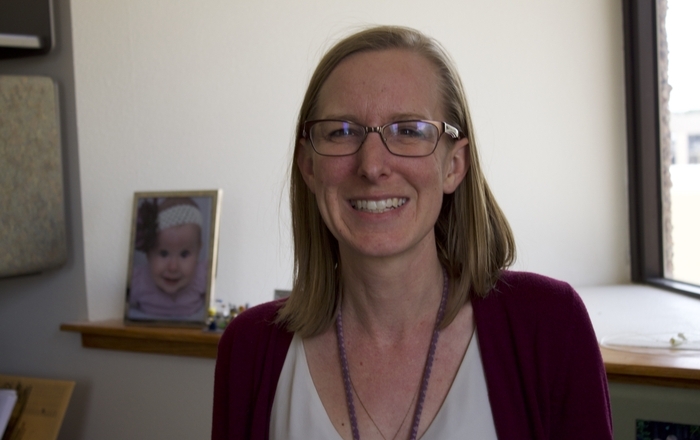 She is a professor of pathology and internal medicine at the UNM School of Medicine where she holds the Maurice and Marguerite Liberman Distinguished Chair in Cancer Research. Willman is an internationally recognized leukemia researcher, whose work now focuses on the use of comprehensive genomic technologies to identify novel targets for improved diagnosis, risk classification and therapy, as well as the translation of these new targets to diagnostics, therapeutics and clinical trials. 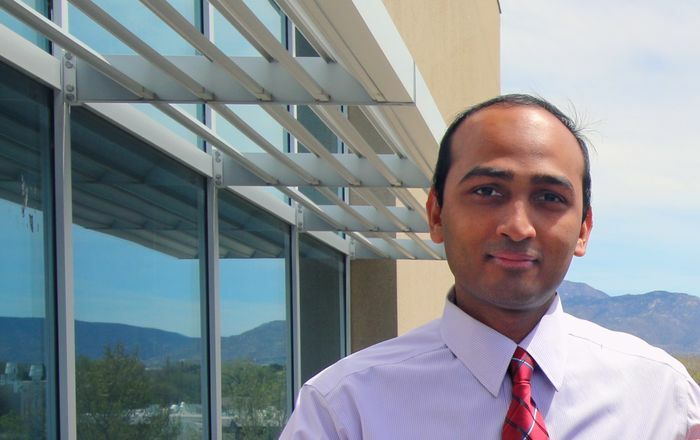 Kaufman has served as a clinician, professor, researcher, administrator, advocate and policymaker at UNM. 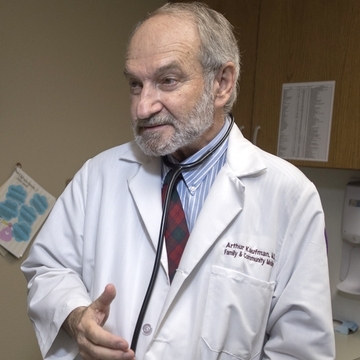 He is currently the vice chancellor for community health at the UNM Health Sciences Center and Distinguished Professor of family and community medicine in the UNM School of Medicine. 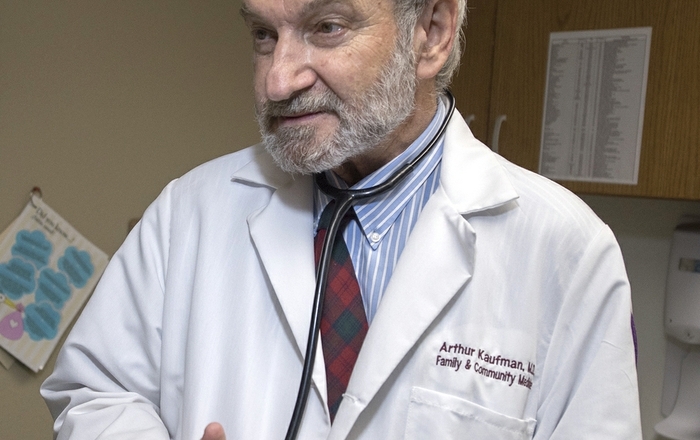 A nationally known innovator in community medicine and medical education, Kaufman was one of 70 new members recently elected to the National Academy of Medicine, membership to which is reserved for those who have demonstrated outstanding professional achievement and service. Regent Suzanne Quillen noted the national recognition that both of these doctors have brought to their institutions and to the city and state. Under Franklin, the women’s cross country team not only won the NCAA title this year, but also had the best team score at the championships since 1982. He led UNM to its eighth-straight Mountain West title, tying the longest streak in conference history, and to its eighth-straight NCAA berth, the eighth-longest active streak in the NCAA history. Franklin was also named Women's Coach of the Year for the Mountain West Conference, and for the regional and national level of the U.S. Track and Field and Cross Country Coaches Association for 2015. After years of working to rebuild the football program, Davie was commended for leading the team to a 7-5 season, as well as an invitation to the Gildan New Mexico Bowl, the team’s first bowl game in eight years. UNM earned its first win over Boise State, handing BSU its worst home loss since 2001. Davie’s team also defeated New Mexico State for the fourth straight year, making him only the second Lobo coach to start his career 4-0 against the Aggies. Regent Jamie Koch pointed out that UNM is fortunate to have coaches of such high caliber and commended both for inspiring their teams, not only on the field, but also in the classroom. “Winning is great, but getting these student athletes graduated with a UNM degree is what really matters,” Koch said.